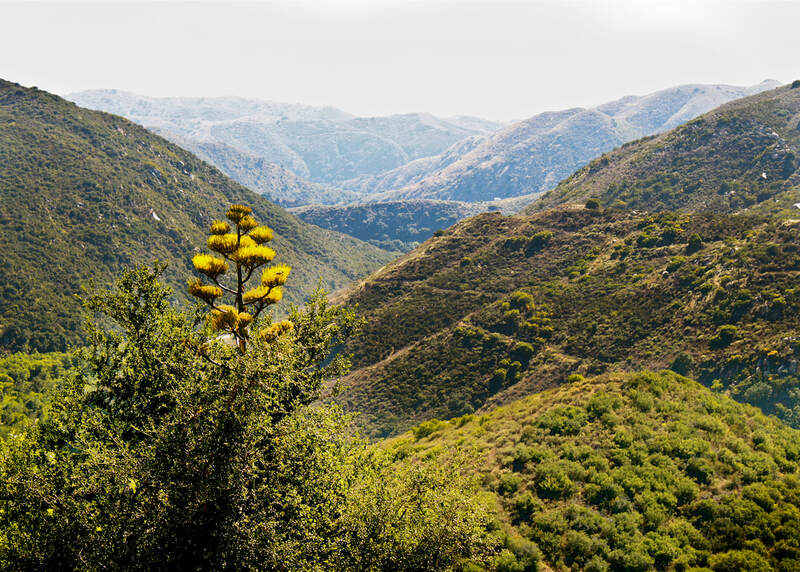 The Santa Margarita River is the last free flowing river in Southern California. 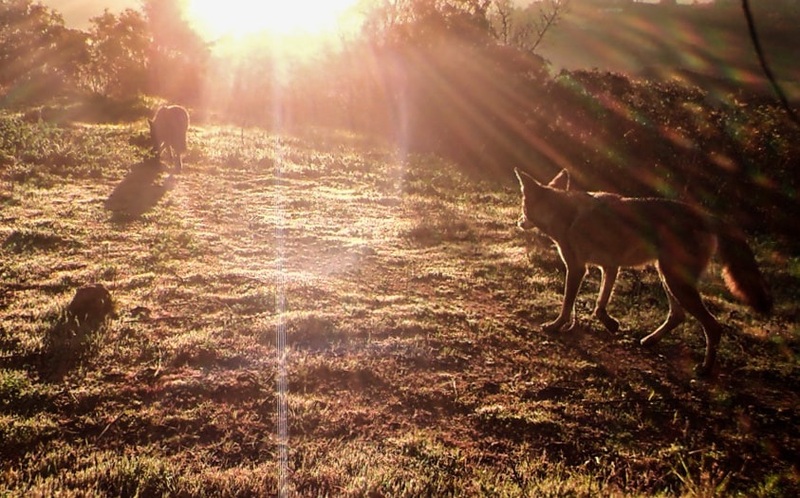 It follows a crucial mountain lion passage, connecting the Santa Anna Mountains with the Palomar Mountains. The Eddy Foundation has protected 3 parcels totaling 62 acres, all of which add significantly to the Wildway. Each has its own unique character, from native chaparral to former avocado groves being restored back to chaparral. ​All to be protected as forever wild.